We’re really excited to give you a sneak peak of our newest luxury holiday home – Ces’t La Vie, available from March 2015. 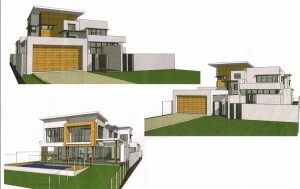 Ces’t La Vie is a brand new, multimillion dollar house situated on the canal in Broadbeach Waters. We can’t wait to show you more pictures as we get closer to March!